A member since 1980, Skipton says that throughout the years every person in the club has served as a mentor for her and has taught her something new. She has been in sales her whole life and credits her fellow club members for teaching her about business and providing long-lasting friendships. “I learned my craft from these people and over the years they have become more than mentors – they are my peers and friends as well,” she explained. The club meets weekly and each attendee gives a 30-second commercial which ends with a quote. Commercials are followed by a dynamic speaker on subjects related to improving members’ businesses. Those who are interested in joining the club are welcome to visit up to three times before becoming a member. 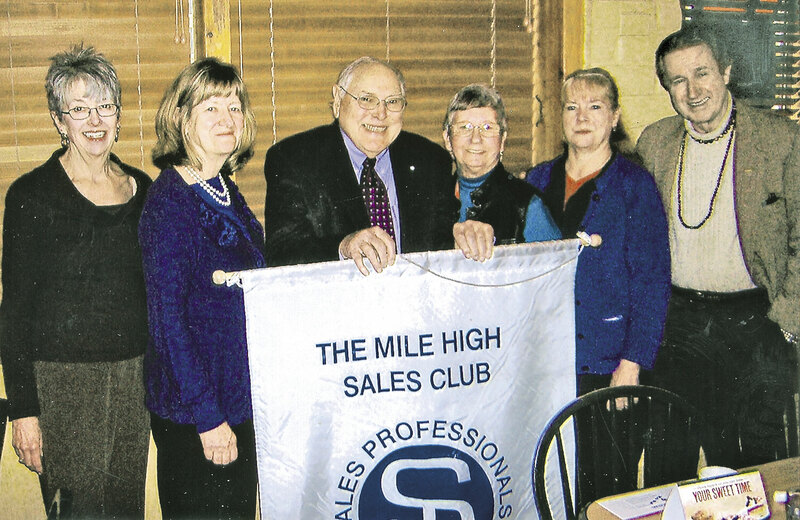 Mile High Sales Pros is part of a large, national group called Sales Professionals USA which was originally established in Colorado Springs in 1955 under the name Salesman With A Purpose (Swap) Club. Activities included sharing ideas, offering sales tips and exchanging prospects. Members formed local clubs in Colorado and later expanded into other states. In an effort to introduce and integrate two successful business networking groups – the Glendale Chamber of Commerce and Mile High Sales Pros – Skipton, a Chamber member since 2010, has organized an Open House happy hour event and all Chamber members are invited. The Open House is on May 21 at Bonnie Brae Tavern 740 S. University Blvd. from 4:30 to 7 p.m. Appetizers will be provided and the drinks will be sold for happy hour prices. The cost is $15 with part of the proceeds going toward the Mile High Sales Pros scholarship fund and the rest going to Bonnie Brae Tavern. Mile High Sales Pros meetings on the three Wednesdays immediately following the May 21 Open House (May 28, June 4 and 11) will feature Top Notch Business speakers with topics of special interest to Business Owners, Entrepreneurs and Sales Professionals. Special rates and tickets for those three meetings will be available to those who attend the May 21 Bonnie Brae Open House to promote you and your business. As someone who enjoys meeting with people face to face, Skipton likes being part of the Glendale Chamber. “I love meeting new people at the Chamber events and hearing how they run their businesses and I’m always interested in the community events the Chambers is involved with,” she said. Each year Sales Professionals-USA hosts the Champions of Free Enterprise Banquet during which they honor local entrepreneurs. Taking place on May 2 at Brio Tuscan Grille in Cherry Creek, this year’s banquet features a silent auction, dinner and awards presentation. Mile High Sales Professionals meets on Wednesday mornings from 7:30 to 9 a.m. at Perkins Restaurant located at 1995 S. Colorado Blvd. 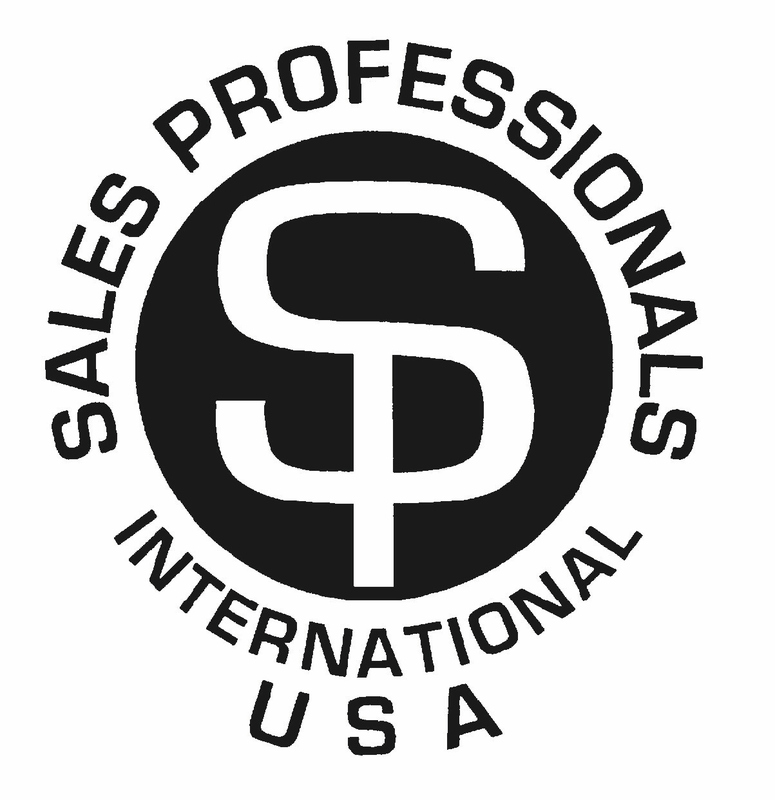 For more information visit www.salesprofessionals-usa.com. Overland Park Printing on Congratulations AlphaGraphics!